Ruben’s dreams were of places that made no sense to him. Places that didn’t exist. At least not anymore. 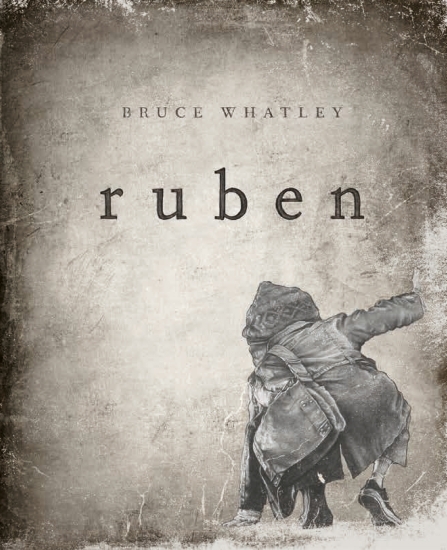 Ruben is a triumph of Bruce Whatley’s imaginative and technical skills.